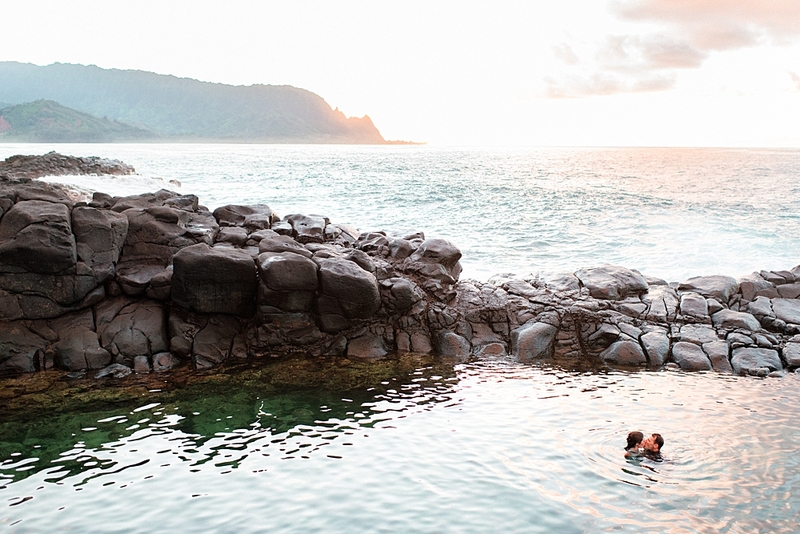 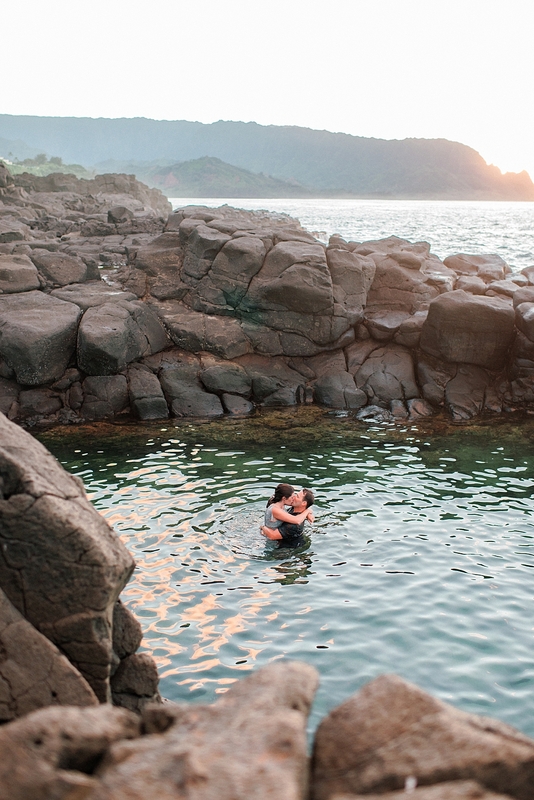 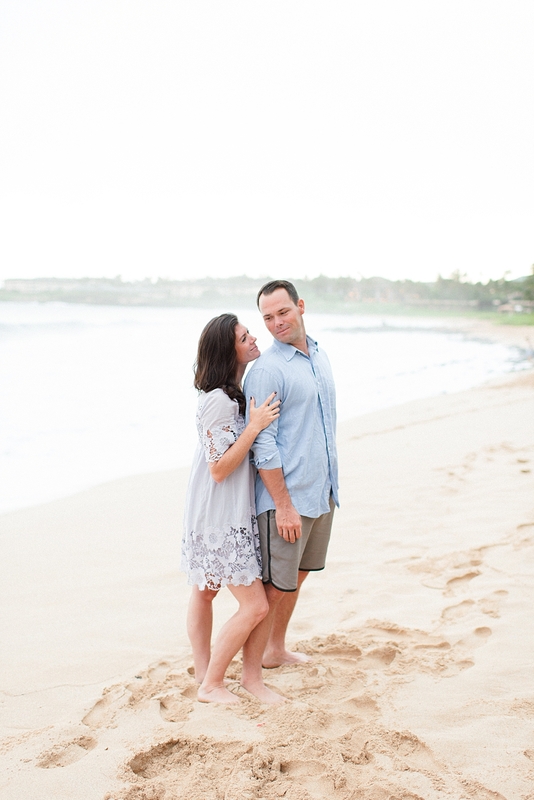 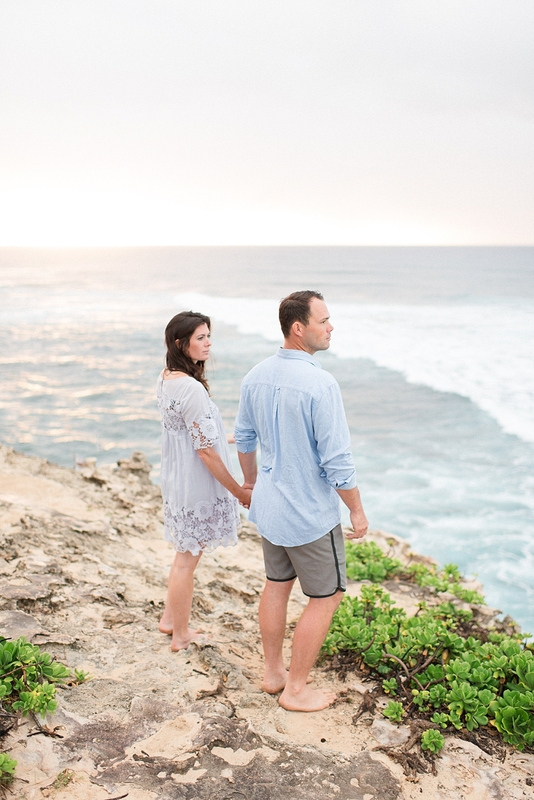 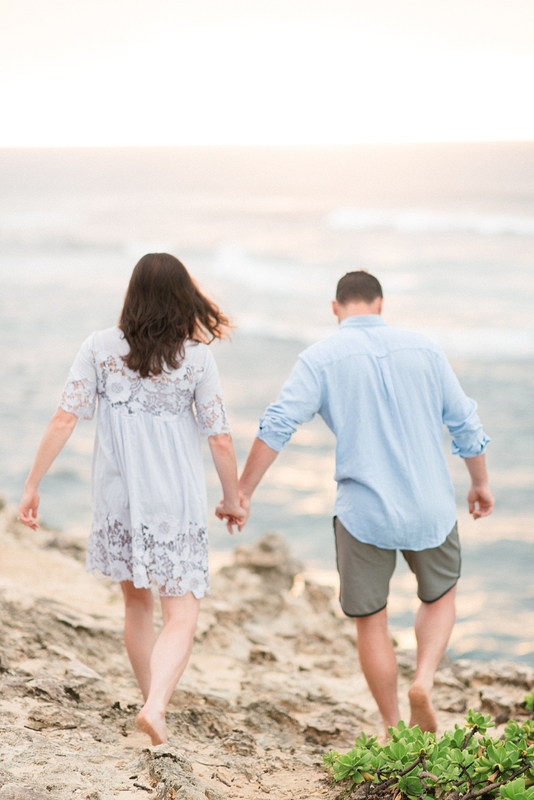 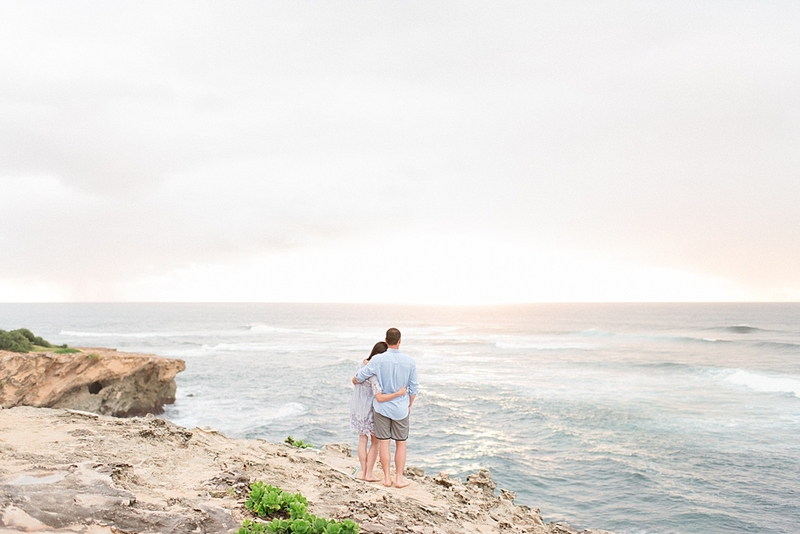 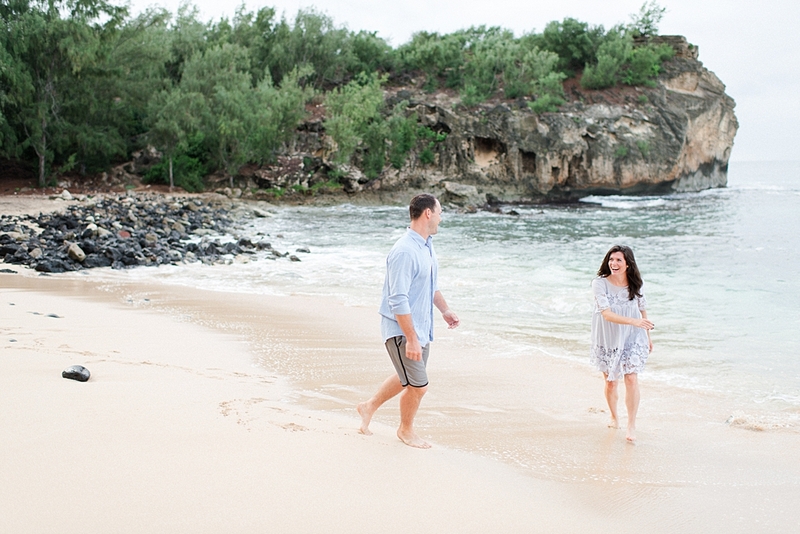 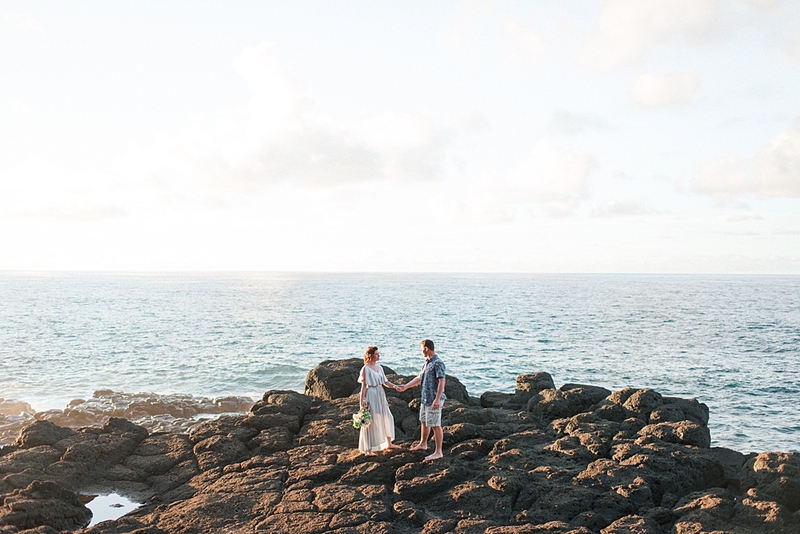 What better place to celebrate 10 years of marriage than in Kauai, Hawaii? 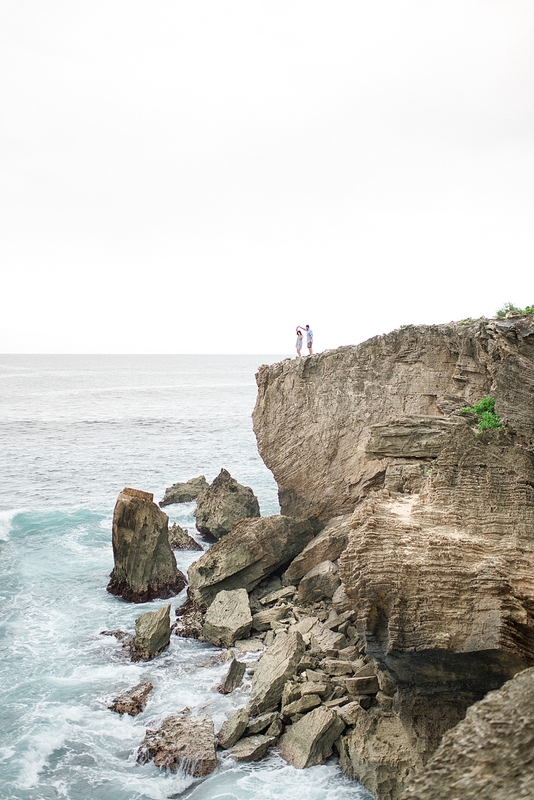 With it’s romantic vistas, cliffs, and beautiful surrounding view of the ocean it’s the perfect spot for lovers worldwide! 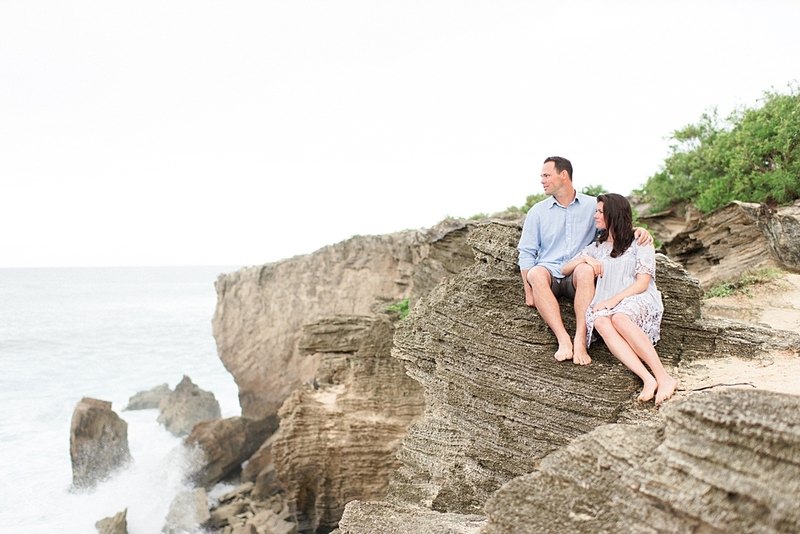 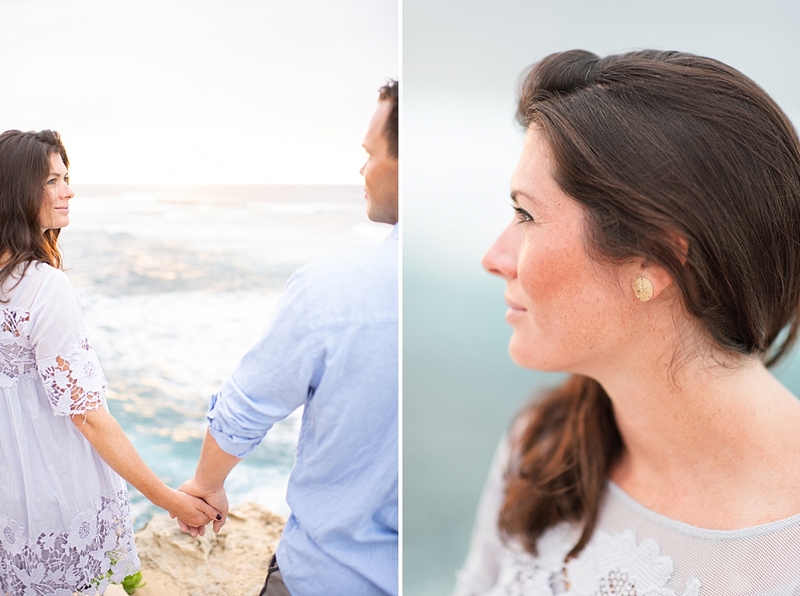 Justin & Whitney celebrated their anniversary there, and thankfully Sara Olivia was there to capture lots of romantic (and fun!) 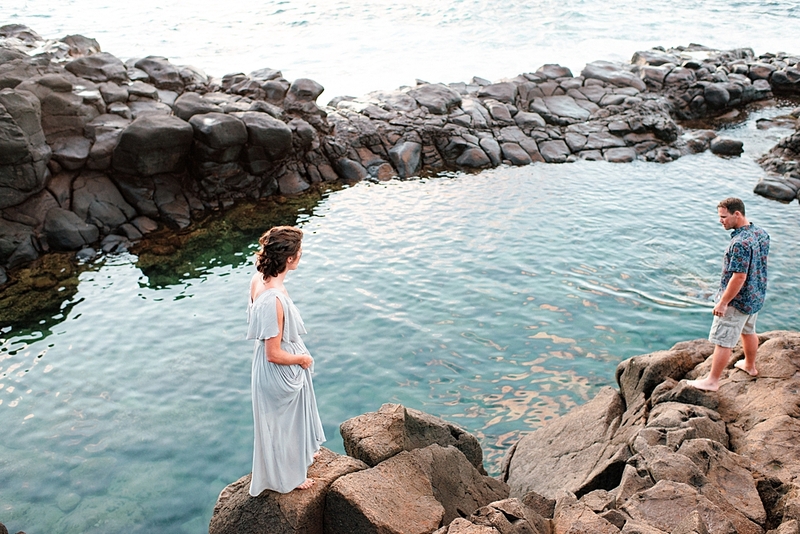 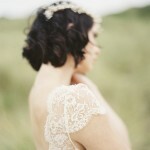 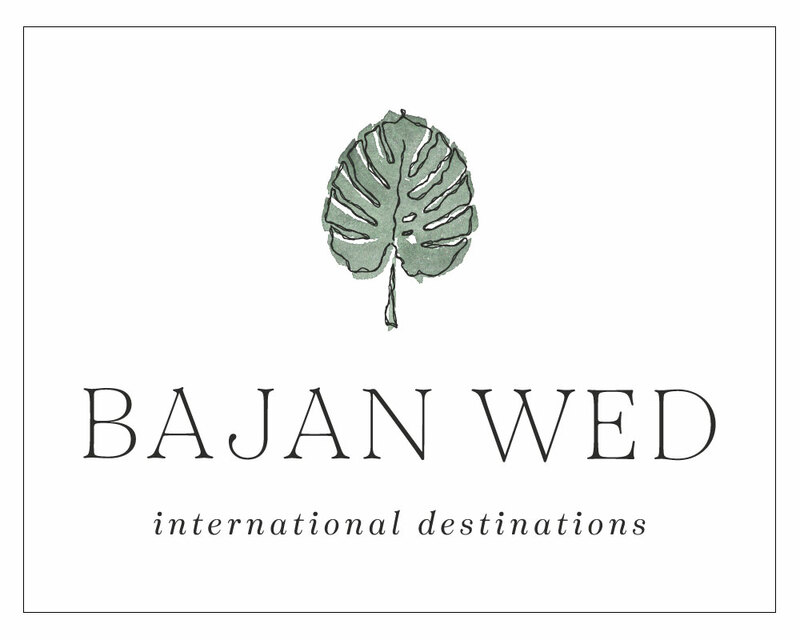 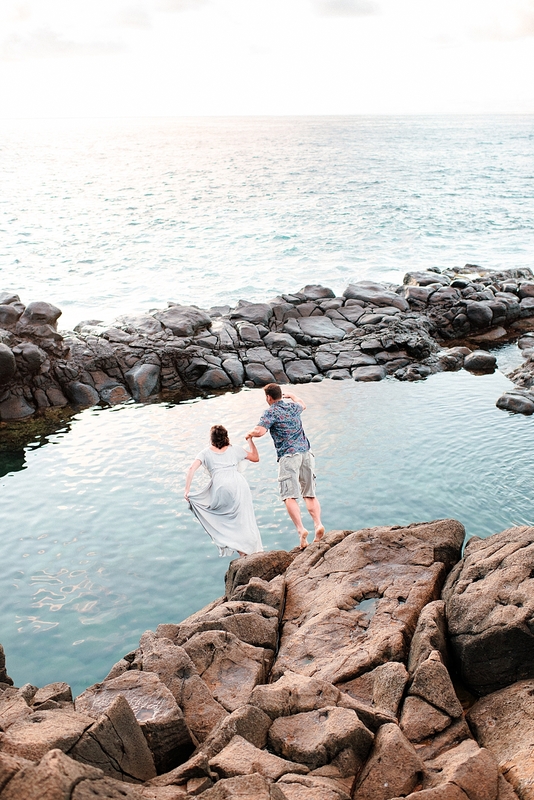 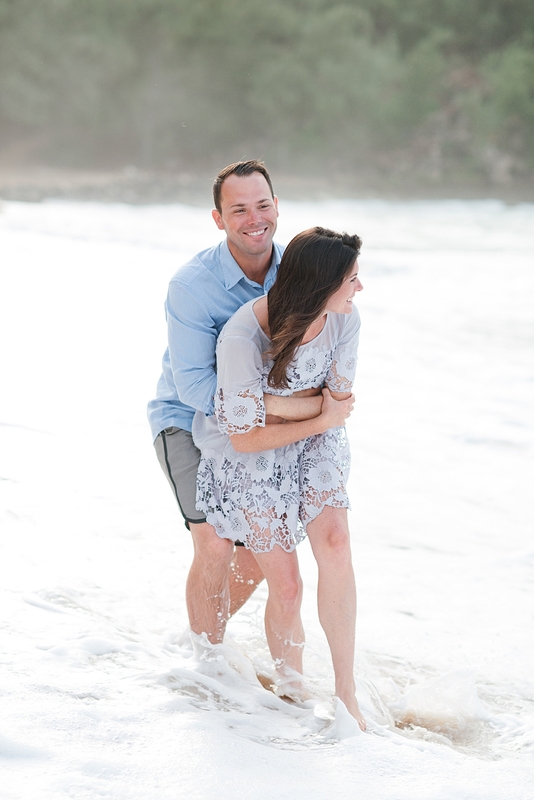 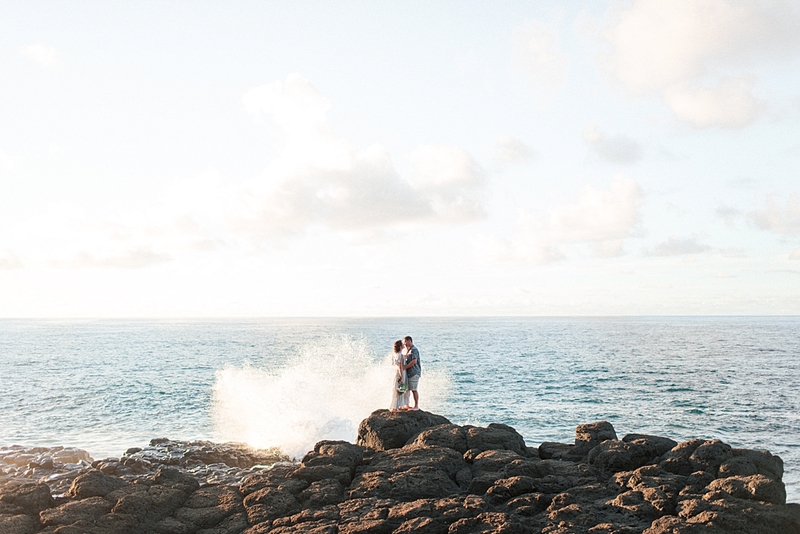 moments for them – from slow dancing in the sunset to jumping off the cliffs into the ocean in formal wear! 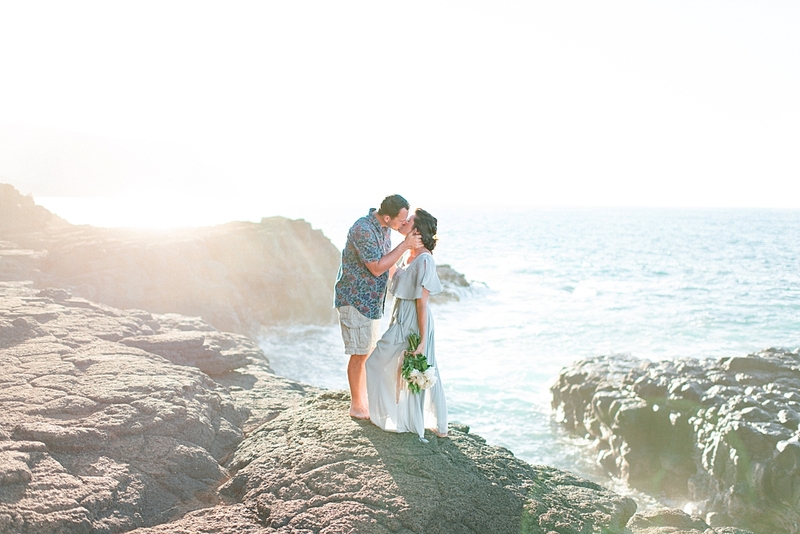 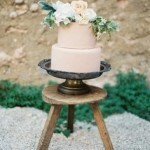 Check out these beautiful moments that they celebrated together!